Top Ten Tuesday! My Top 10 Books about Books! 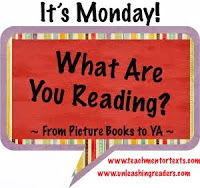 I’m excited to join the Top Ten Tuesday posts, a meme created by The Broke and Bookish and inspired by my bookish-teacher-blogger friend, Carrie Gelson – There’s A Book for That. For my first “top 10′ list, I thought it would be fitting to share my favorite 10 books about… you guessed it – BOOKS! 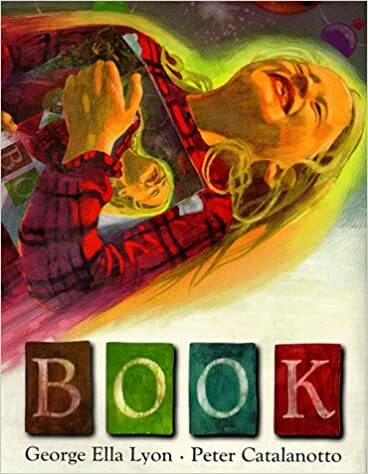 Newly released, this book takes readers on a whimsical journey away from screens, gadgets and passwords into a world of knowledge, adventure and imagination – into the power of book. Gorgeous. Delightful story of a little boy glued to a TV set and the charming gorilla trying to get his attention. Subtle message told in very few words: Turn off the TV and read a book! Thirteen poets use thirteen different poems to pay tribute to books and reading. Great illustrations! The different and special relationships readers have with books is explored. Lovely. A boy notices different people reading – but all for different reasons: sister is reading a comic; grandpa is reading an instruction manual for fixing the car; tourists consulting a guide book. 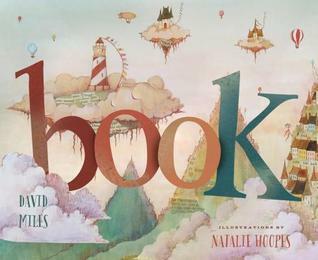 A great book to introduce different genres and different purposes for reading. A librarian is determined to find young Missy the perfect book. It takes a while but when she finally does – book joy unfolds. 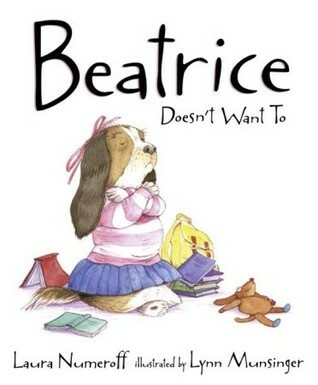 Beatrice doesn’t like to read, until the Librarian finds a book she CONNECTS to! 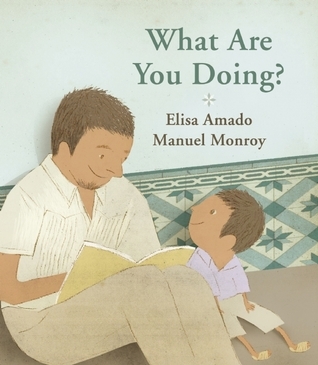 A perfect book to illustrate the concept making connections! Hilarious, witty, clever! No bells, whistles, passwords or chargers required. Just open and start reading! For anyone who hasn’t seen the book trailer – it’s almost as funny as the book! 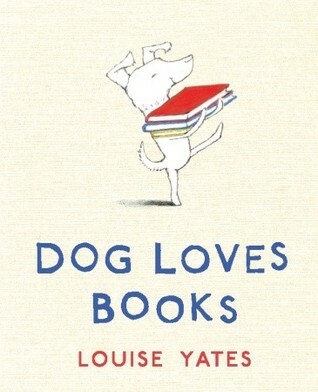 Adorable story of a book loving dog who opens up his own book store. I love how he recommends the perfect book to each customer. Charming. Hilarious! 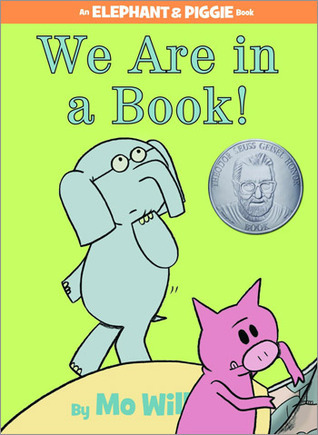 This book was my first introduction to Elephant and Piggie and I have read every book since. Delightful way to teach concept of print, speech bubbles and encourages readers to re-read the story. 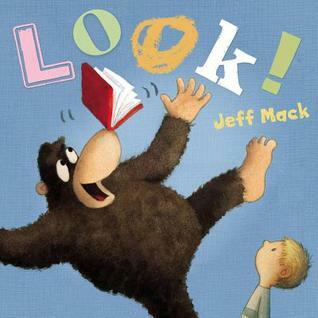 This is possibly my favorite read-aloud book EVER! Thanks for stopping by! Which books about books would be on your list? A busy mom and a curious child, both interested in different things. 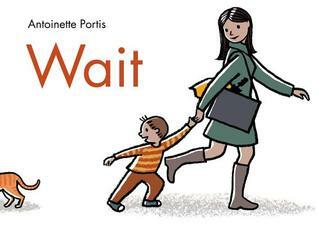 This gentle, quiet book reminds us to stop, notice and appreciate. A great companion to Sidewalk Flowers and Last Stop on Market Street. My two boys LOVED super heroes and would have LOVED this book when they were younger! A perfect bedtime book for young Super Hero lovers with a nice balance between male and female super heroes. 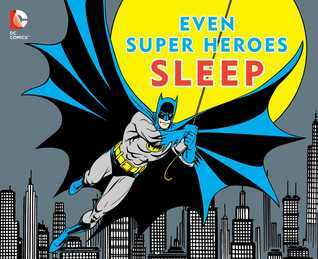 Time to rest your super powers and go to sleep! 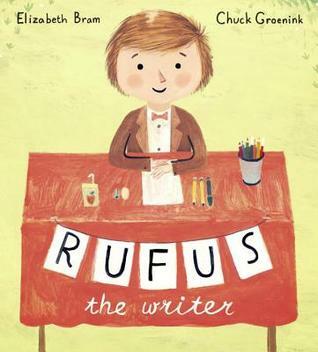 Instead of a lemonade stand, Rufus runs a story stand! He writes personalized stories (included as “mini stories”) for his friends and accepts whatever item of value they offer as payment. Writing joy fills every page! LOVE this book! I’m already visualizing a Story Stand in my classroom! A nice addition to books about Feelings. 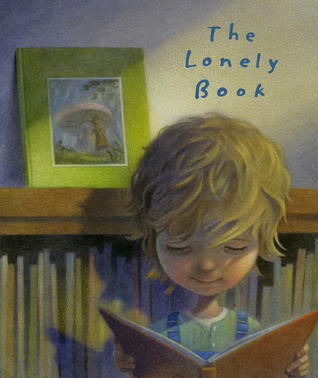 This one has the added feature of a cut out heart in the center of the book which grows smaller as you turn the pages. Different feelings are associated with a different color. The bonus is that there are also great examples of similes! Charming, funny, engaging! 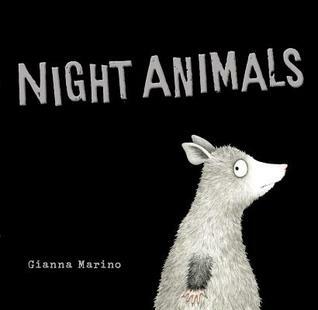 This is an adorable story about frightened nocturnal critters who are afraid of each other. Sparse text and wonderful illustrations. Love the opossum who plays dead every time it is scared! Would make a great read-aloud. 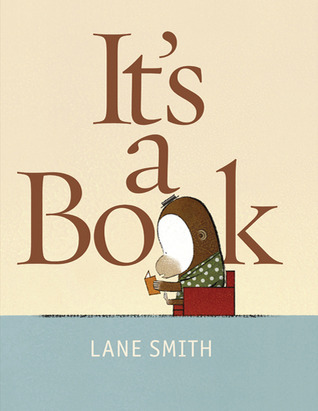 I LOVE books that use very few words – perfect for teaching and practicing inferring! This adorable book of friendship between a boy and a gorilla uses only two words to share an important message: Turn off the TV and LOOK at a book! Clever, interesting, funny and gross! 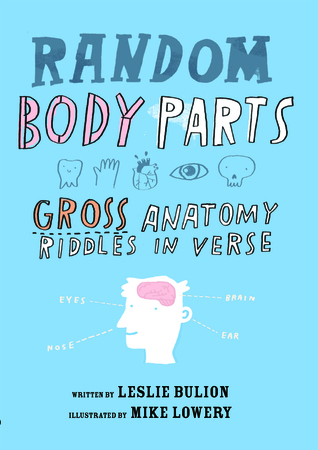 This collection of poems about different body parts would make a great read-aloud to introduce your human body unit. 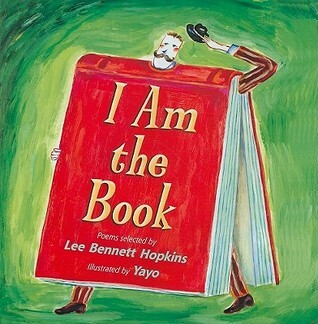 I love the wacky illustrations, the funny sidebars and the variety of different kinds of poems. There’s even a nod to Shakespeare! Great! Wonderful new early chapter series about the joys and challenges of 3rd grade “besties”. 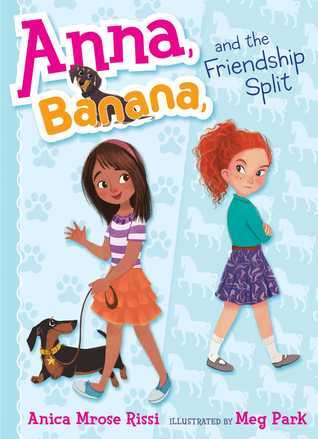 (BTW – Banana is the dog’s name! )Anna is my favorite kind of character–kind and thoughtful and has a deep strength. Very impressed with the depth of this little book and look forward to more in the series. Thanks for stopping by! Leave me a message and let me now which book(s) caught your eye!